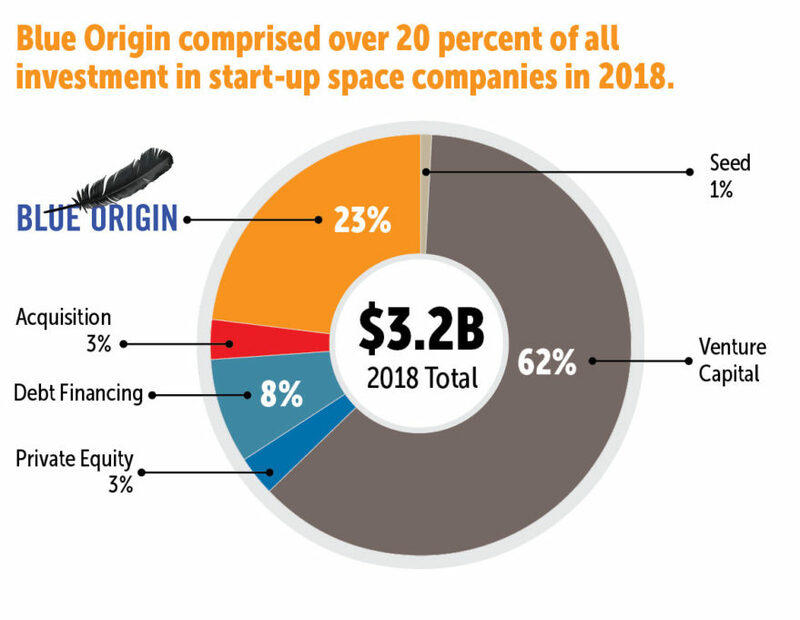 The “Start-Up Space” report, published April 9 by Bryce Space and Technology, found that various types of investment into space companies, from venture capital to debt financing, totaled $3.23 billion in 2018. That tops the $3.03 billion invested in space companies in 2016, and $680 million more than in 2017. That total came without a single deal larger than $1 billion. 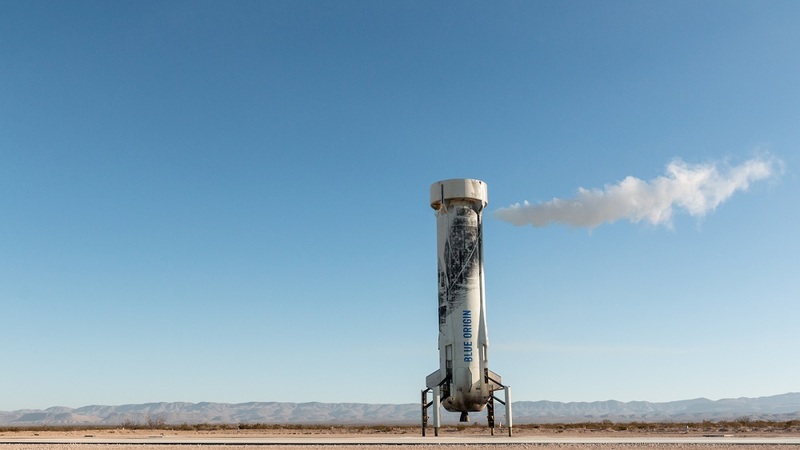 The Bryce report estimates the largest single deal last year was $750 million invested in Blue Origin by its founder, billionaire Jeff Bezos. 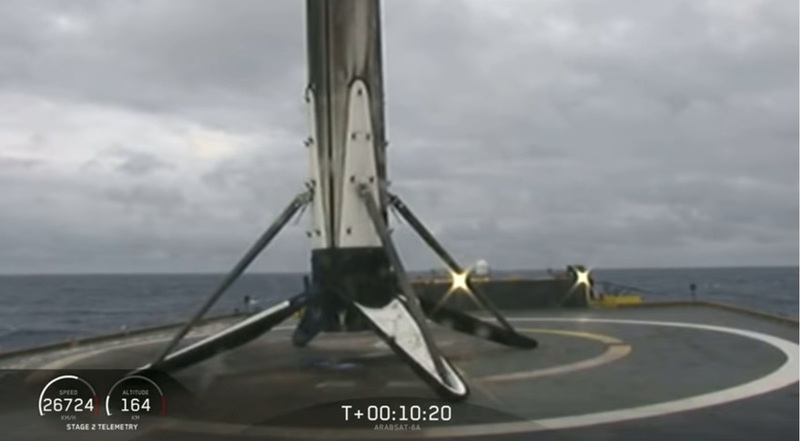 There were also three separate late-stage investments in SpaceX that the report estimates to be worth more than $200 million each. 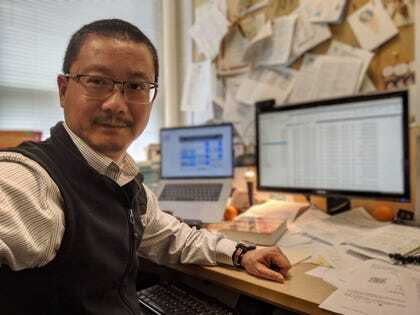 Venture capital investment alone grew by 22 percent in 2018 to $2 billion, she noted. “Those are the investors that are looking for financial return,” she said, as opposed to those who invest for broader strategic reasons or have other non-financial motivations. That growth is a positive sign for the industry, she said, because these investors are convinced by the business cases of these startups despite the limited number of companies in the sector that have provided a return to their investors. “There are a lot more VCs in the game, including many new investors to space,” she said. Another significant trend, she said, is the growth in the number of investors from outside the United States. While the majority of seed and venture funding in 2018 came from American investors, nearly half of the investors are from outside the United States, led by Britain and China. The was little in the way of acquisitions of space companies in 2018. The Bryce report found eight such acquisitions with a total value of roughly $100 million. 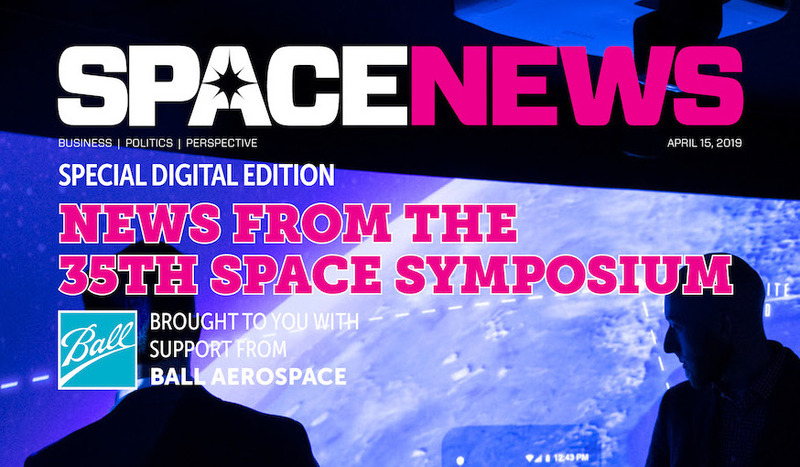 The lack of such deals, or other exits for investors, have led some to worry that the space industry is in a bubble that could burst in the near future, drying up investment. Christensen said current investors are far more risk tolerant than those of two decades ago who stopped investing in the industry after companies like Globalstar and Iridium filed for bankruptcy protection, wiping out their stakes. Current investors, she believes, won’t panic when startups inevitably fail. “When we start seeing failures, which we will, the venture and the advocacy-oriented billionaire ecosystem will not react in the same way,” she said. 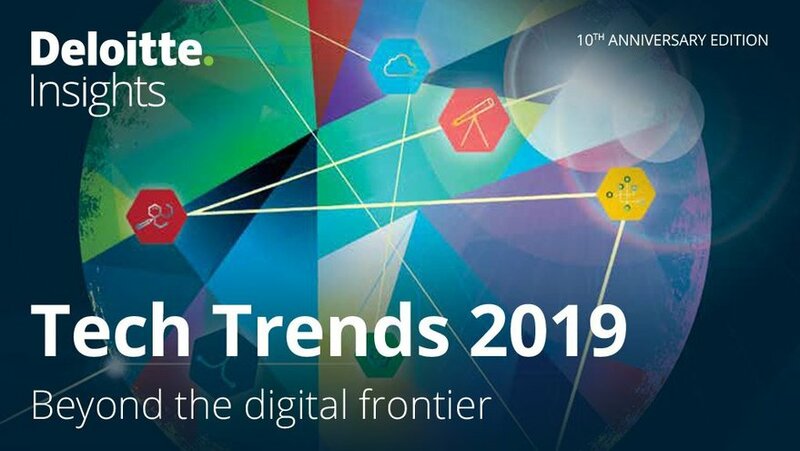 The Bryce report, while not giving specific estimates for projected investment in 2019, concluded that investment will continue to grow in 2019, driven in large part by the development of so-called megaconstellations of broadband satellites by companies like OneWeb, SpaceX and Telesat. OneWeb announced March 18 it closed a $1.25 billion funding round, increasing the total it has raised to date to $3.4 billion.